As if Father John Misty didn’t drum up enough excitement for his upcoming album, Pure Comedy, with his “Ballad of the Dying Man” performance last night on Late Night with Stephen Colbert, we now have his massive world tour to look forward to. Announced today, the run will hit multiple countries, including the United States, the UK, Spain, Japan, and more. The tour will feature highly anticipated new music from the eclectic folk musician, spanning 54 shows. Joining the performer on his globe-trotting adventure are Tim Heidecker, Jenny Lewis, Vampire Weekend’s Chris Tomson, with more to come. Oh, and did we mention that it all starts next week on April 12 in San Diego? Yeah, so get tickets here asap. 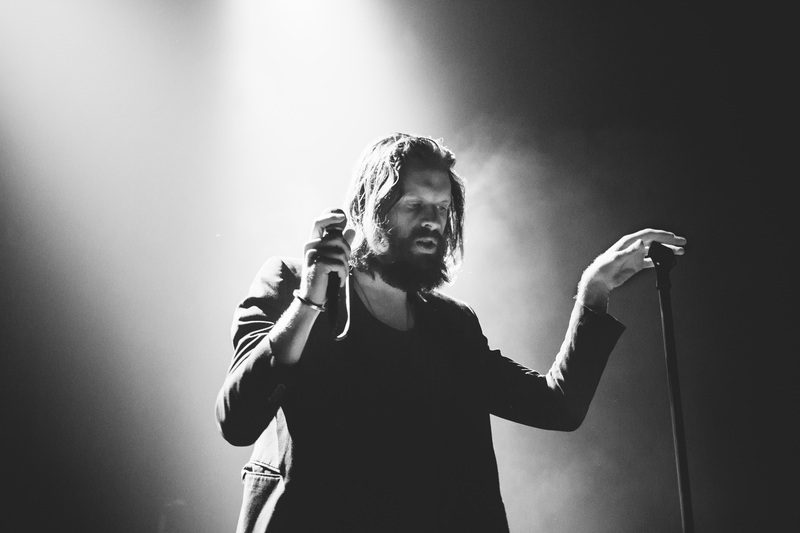 Start Tracking Father John Misty and other artists you love to make sure you never miss a show again!